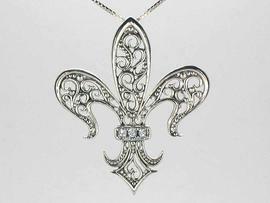 This Fleur-de-lis Pendant measures 1 7/8 inches long and 1 5/8 inches across. 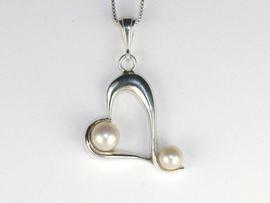 Double Pearl Heart measures 1 1/5 Inches long including bail and 1 inch wide. 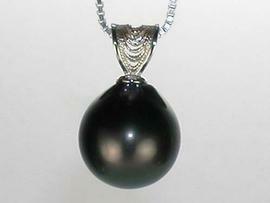 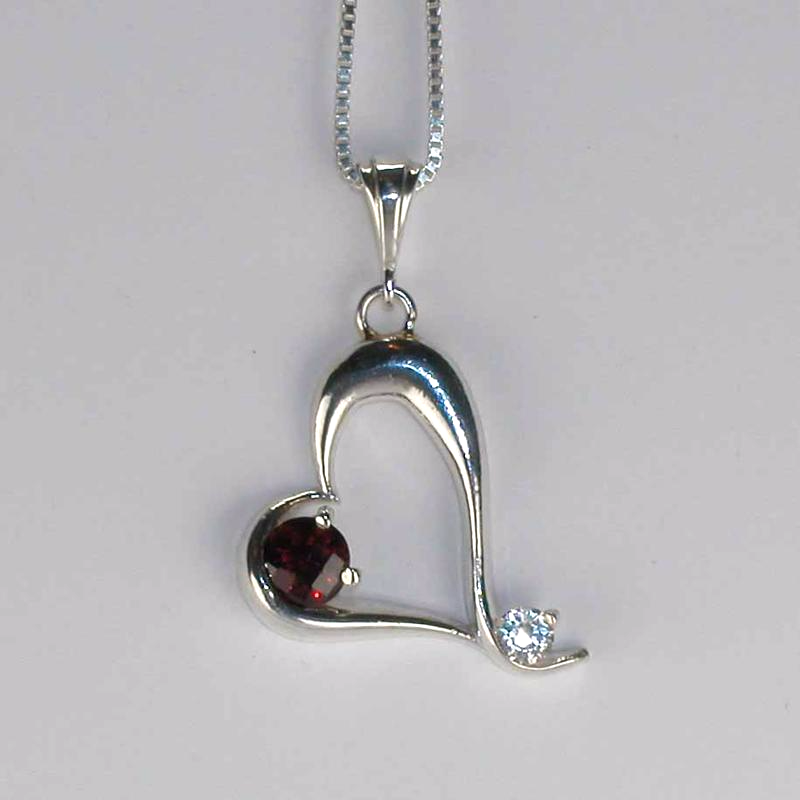 Also see pendants on the JEWELRY SETS page. 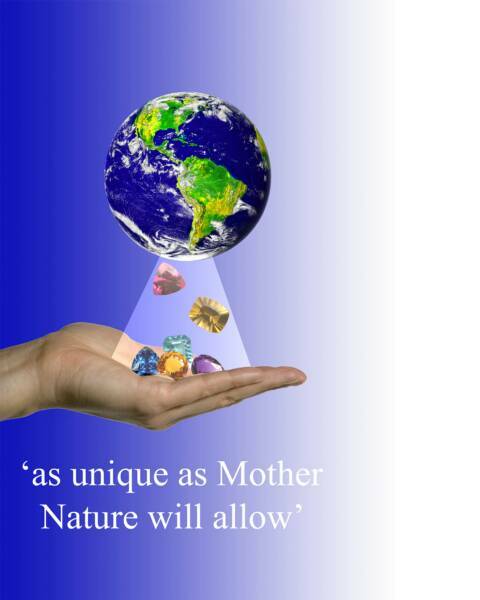 You do not have to purchase the whole set. 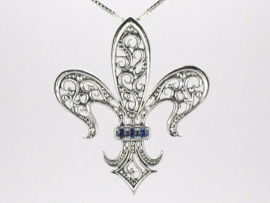 Any piece in a jewelry set can be bought separately.